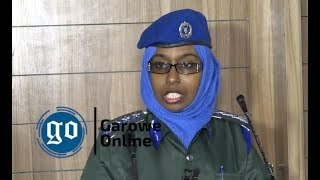 BOSASO, Puntland - A witness says assailants killed a member of Puntland Presidential guard unit and injured another in a shooting in the commercial city of Bosaso on Monday amid deteriorating security, Garowe Online reports. The two soldiers came under a surprise attack by two pistol-wielding men at a shopping mall near the headquarters of Bosaso local government who escaped the scene on foot before the arrival of the police. 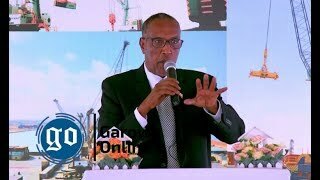 According to the reports, the incumbent President of Puntland, Abdiweli Mohamed Ali "Gaas" was on a working visit to the city's administrative office at the time of the gun attack on the presidency guards. The soldier who was killed in Monday's assault has been identified as Ahmed Hurfe. The president was has been evacuated from the scene to a safe place following the incident. No group has claimed responsibility for the shooting, but, police pointed finger blame at Al-Shabaab and an ISIL-affiliate militant faction who often carries out attacks on state security forces and frequent killings in Bosaso. Authorities said security forces have detained several suspects in connection with the attack and were subsequently taken to police custody for questioning. 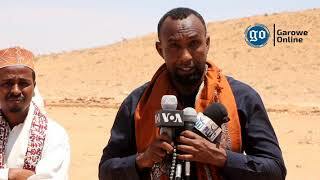 The shooting comes amid worsening security situation in the region, mainly Bosaso due to weak government policy to counter terrorism and lack of regular salary payments to the security forces. 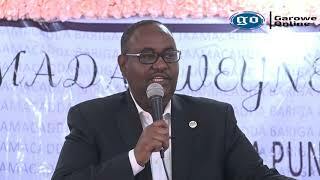 In a presidential decree, the President of Puntland, Abdiweli Mohamed Ali has sacked the governor of Nugal region, Omar Abdullahi Faraweyne and appointed Abdisalam Hassan Hersi [Gujir] as his successor. No official reason was given for the governor's firing. Also, President Ali removed Nugal Police commissioner, General Farah Galangoli from office and named Muhyiddin Ahmed Rooble to lead the law enforcement forces on an acting basis. 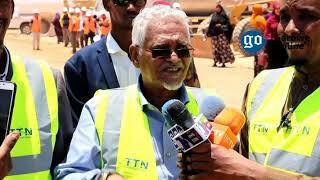 Ali, whose current 5-year term ends in January 2019 has been accused of poor leadership and incompetence as corruption reached its peak in the Somali Federal State for the past four years.